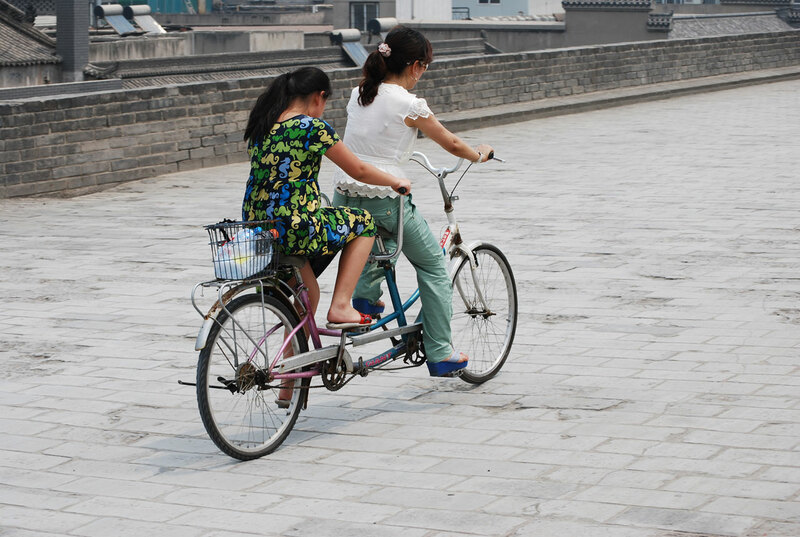 She Feared For Her Life When He Told Her To Pedal. But Then, The Incredible Happened. WOW! 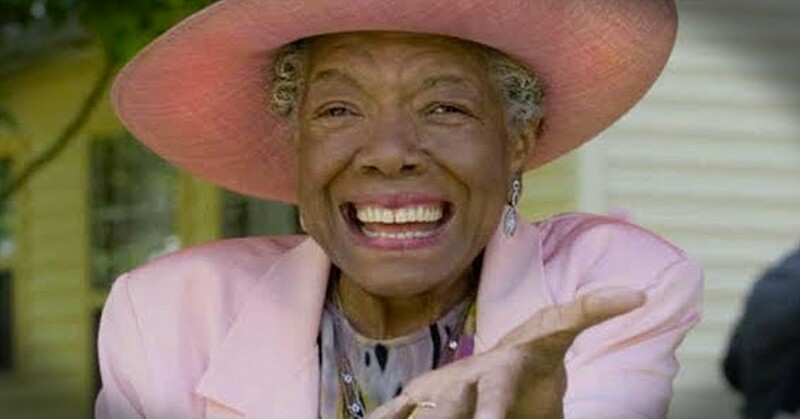 These Powerful Poems Written by Maya Angelou Will Help You to Remember Her Life and Legacy. At first I saw God as my observer, my judge, keeping track of the things I did wrong, so as to know whether I merited heaven or hell when I die. He was out there sort of like a president. I recognized his picture when I saw it, but I really didn't know Him. I don't know when it was that He suggested we change places, but life has not been the same since. When I had control I knew the way. It was rather boring, but predictable. It was the shortest distance between two points. But when He took the lead, He knew delightful long cuts, up mountains, and through rocky places at breakneck speeds. It was all I could do to hang on! Even though it looked like madness, He said, "Pedal!" I worried and was anxious and asked, "Where are you taking me?" He laughed and didn't answer, and I started to learn to trust. I forgot my boring life and entered into the adventure. And when I'd say, "I'm scared," He'd lean back and touch my hand. He took me to people with gifts that I needed; gifts of healing, acceptance and joy. They gave me gifts to take on my journey. And we were off again. He said, "give the gifts away; they're extra baggage, too much weight." So I did, to the people we met, and I found that in giving I received, and still our burden was light. I did not trust Him, at first, in control of my life. 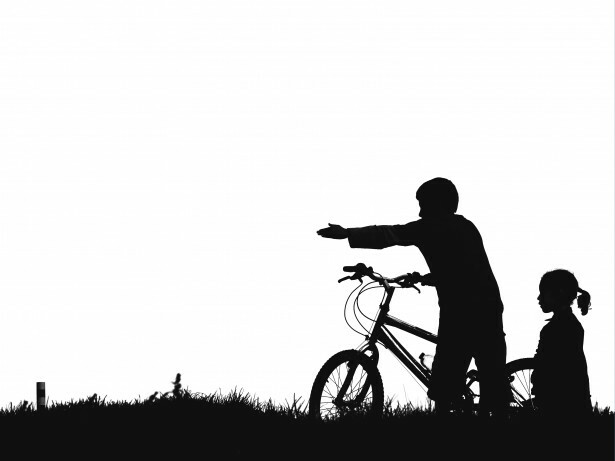 I thought He'd wreck it; but He knows bike secrets, knows how to make it bend to take sharp corners, knows how to jump to clear high rocks, knows how to fly to shorten scary passages. And I am learning to shut up and pedal in the strangest places, and I'm beginning to enjoy the view and the cool breeze on my face with God as my delightful constant companion. When I had control I knew the way. It was rather boring, but predictable. It was the shortest distance between two points. But when He took the lead, He knew delightful long routes, up mountains, and through rocky places at breakneck speeds. It was all I could do to hang on!